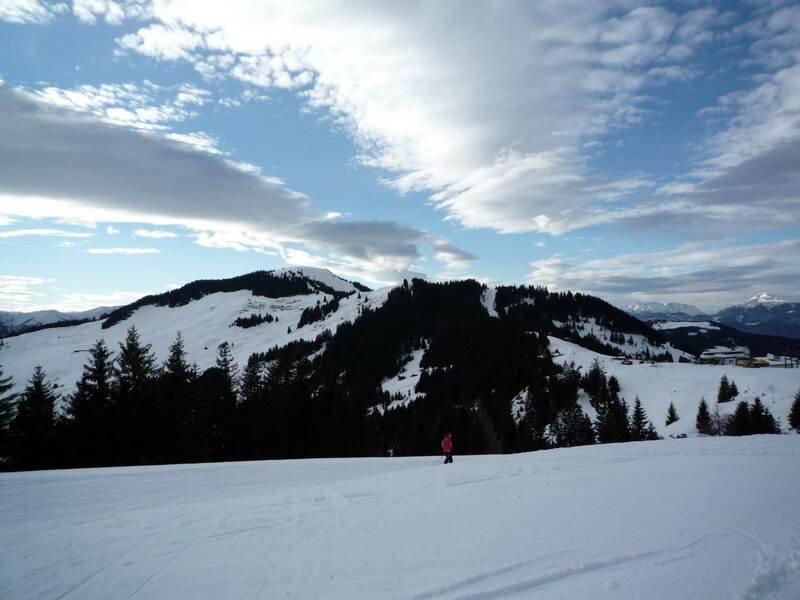 The ski area is divided into four sectors: Medran, Les Savoleyres, Mont Fort and Bruson. Verbier forms the western section of the 4 Valleys ski area. A 4 Valley pass allows a tour all the way from Verbier to La Tzoumaz, Nendaz, Veysonnaz, Les Masses, Thyon and back. The Verbier section of the 4 Valleys ski area has recent lifts made by Leitner, CWA, Poma and Garaventa AG; they are operated by Téléverbier SA. In Verbier alone, there are 35 lifts (Verbier, Savoleyeres/La Tzoumaz and Bruson sector). A standard Verbier pass gives access to this entire sector, 33 standard ski runs, two snowparks, one "Jardin de Neige" (a quite flat area that is used for small children learning to ski), four cross-country pistes and two walking areas.